Address: 15 Upper Weld Rd, Singapore. 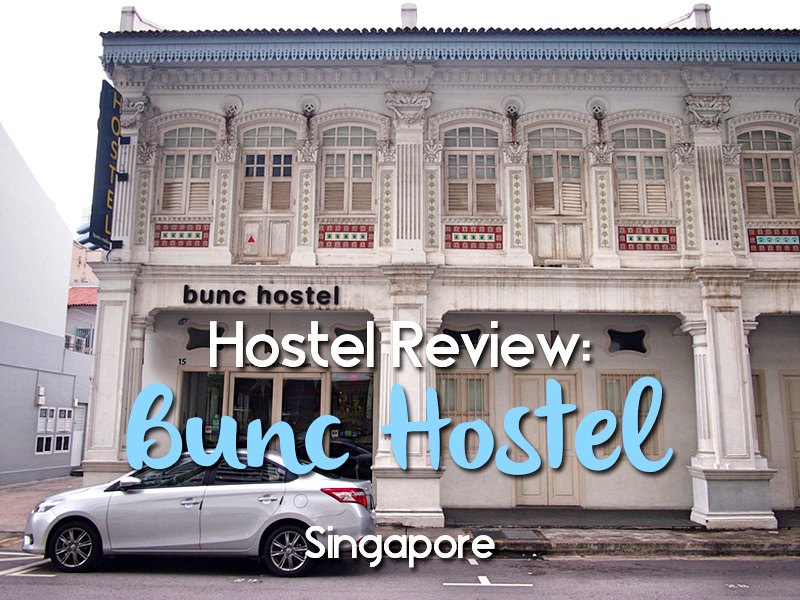 I stayed at the Bunc Hostel in Singapore. I was a guest of the hostel, who offered a stay in order to review the property. 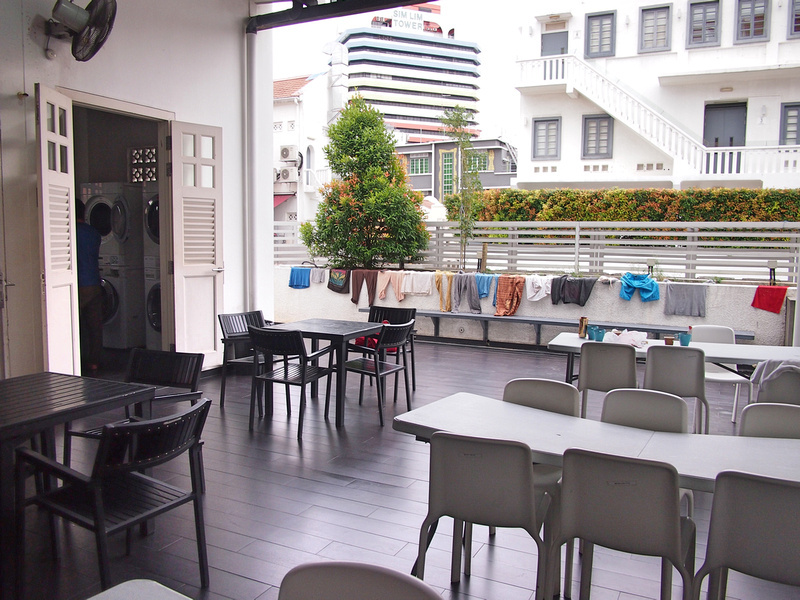 The Bunc Hostel is in Little India, which is one of the best areas to stay in Singapore. I’ve noticed that Little India has consolidated itself the leading hub of hostels now (the other contending areas being Arab St and Chinatown). I’m a regular visitor to Singapore, to the point where I can jump on the metro without having to look on the map. Singapore is continually building metro lines though, so I should have checked again before arriving. 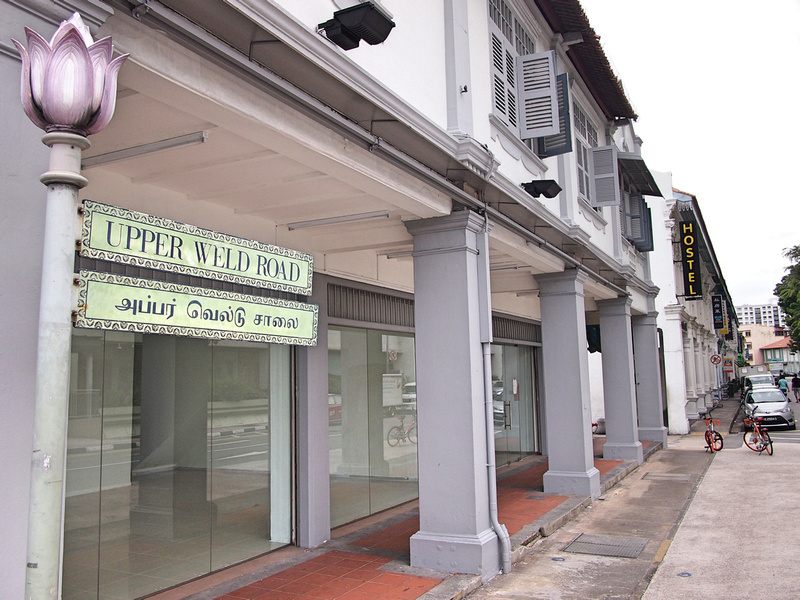 I’m familiar with Upper Weld Road in Little India, which up until recently wasn’t conveniently close to a metro station. I got off the green line from the airport at Bugis and walked about ten minutes to the hostel. When I got to the hostel I discovered that a new metro line has opened (Downtown Line) and that there is a metro station opposite the hostel (Jalan Besar). Doh! The Downtown line goes to Expo, which is one stop away from the airport. With this new line open, Little India is much easier to get to directly from the airport. 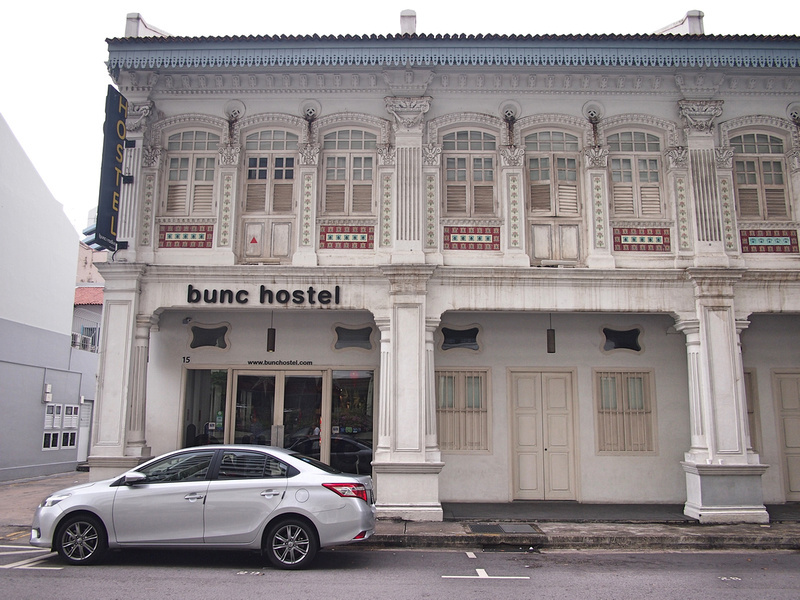 The Bunc Hostel is in a historic row of shophouses that is typical in the Little India area. It’s often the case that the exterior is preserved and the interior is modernised to fit todays living standards, which is the case for the Bunc. Walking into the reception you can see it’s been through a modern refurbishment. It even has an elevator so you don’t have to lug your bags up the stairs. For my stay I was in a 6-bed dorm. The mattress was amazingly comfortable, like luxury hotel quality. The room is also air-conditioned, which was set on an automatic timer for the evening. 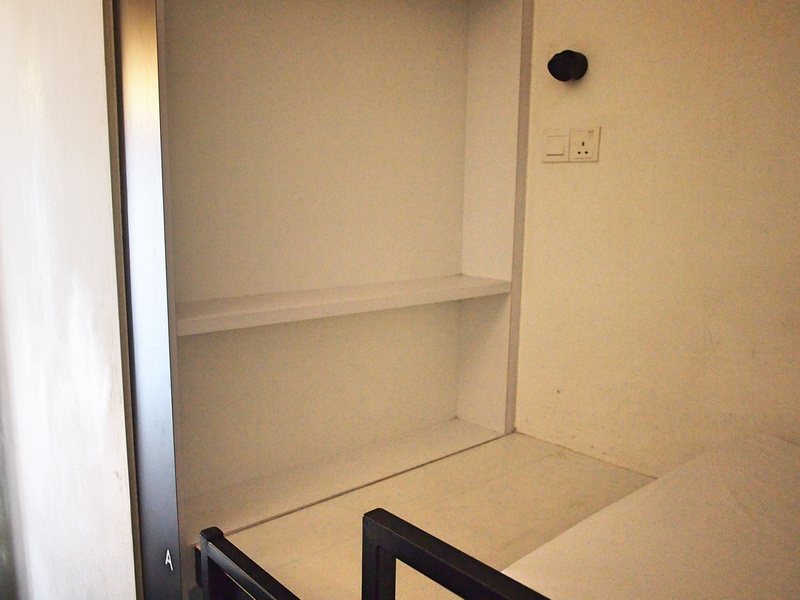 Each bed also has its own lockable locker. One thing I appreciated about my bunk space was the big space at the end of the bed. I like having a locker for valuable items, but most of the time I’d rather just have my bag easily accessible, and if someone steals my dirty washing then so be it. Rather than cluttering up floor space you can put your bag at the end of the bed, and do your packing from there. Each bed also has its own light with a power outlet and shelf space for mobile charging. This of course should be a mandatory item by now in hostels, but I still find hostels haven’t done this yet. 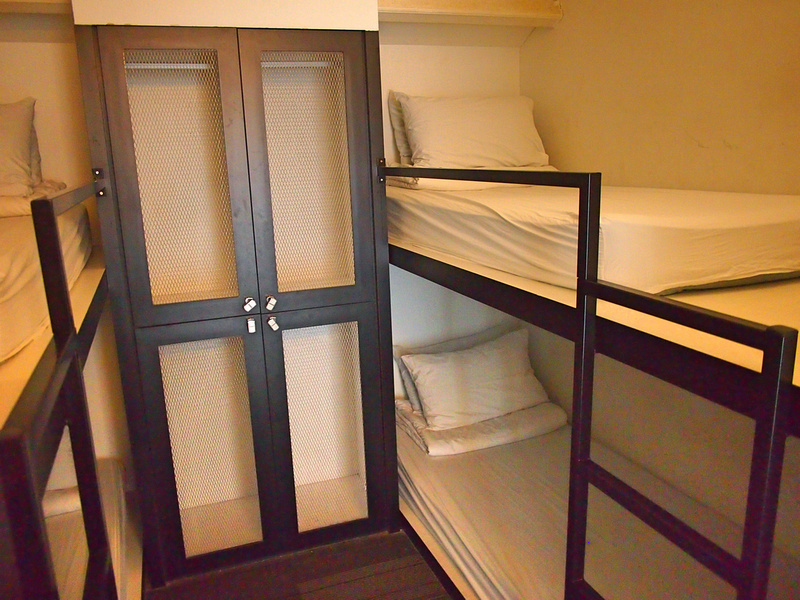 I think the key to a good hostel is building the bunk beds and locker spaces into the room according to the space available, rather than just assembling a bunk bed in there. 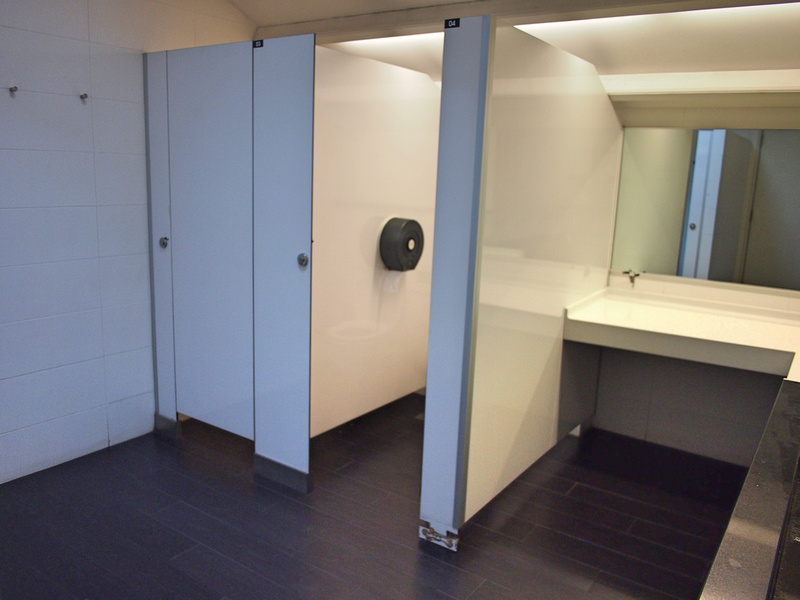 The shared bathrooms were clean and well-maintained, and they had large industrial fans in the bathroom to keep the air circulating. I was staying on the second floor, and on the first floor there is another common area with an outside area. 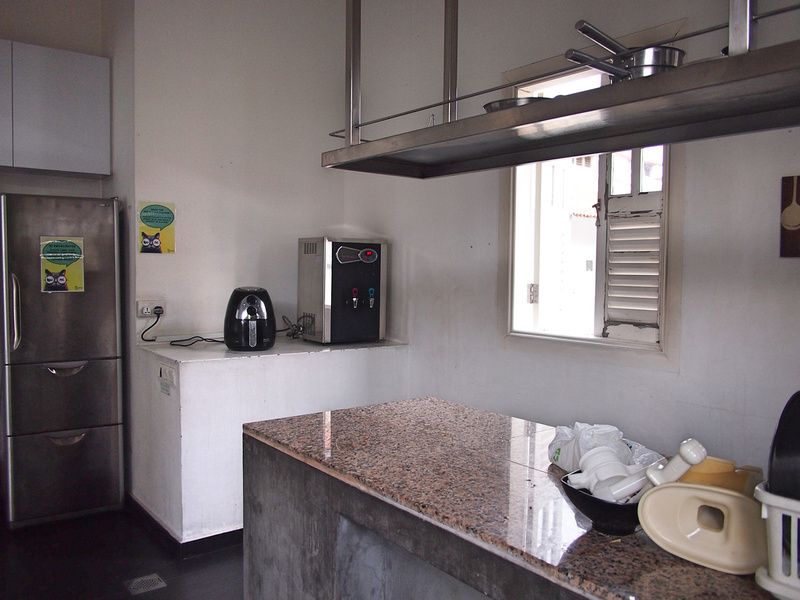 There is also a kitchen here if you prefer to self-cater. 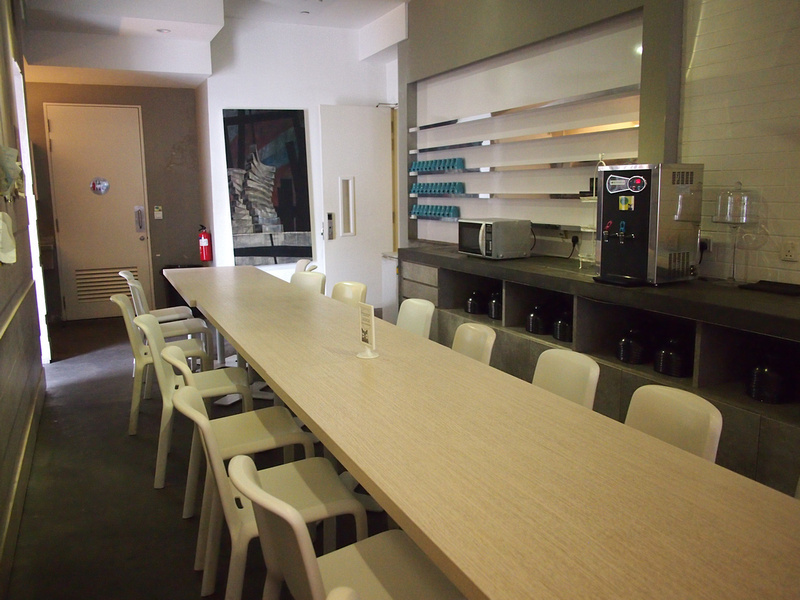 On the ground floor next to the reception is a long table where breakfast is served, and is a common area throughout the day. My only quibble was that this table was a bit hard to walk around, but there is no other alternatives given the nature of Singapore shophouse design, which are long and skinny buildings. By being in a restored historic building there are some space constraints. 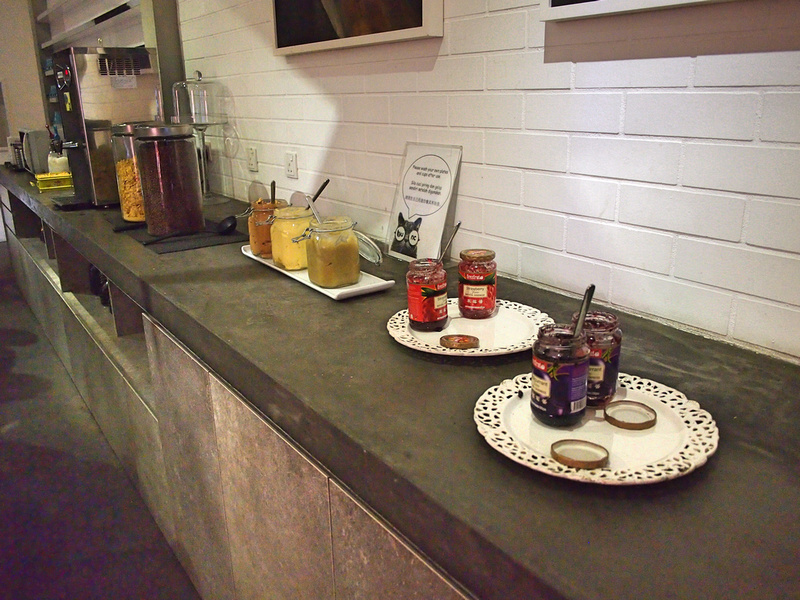 There is a breakfast provided of the usual cereal and toast variety. If you are in Singapore I would highly recommend eating the roti breakfasts at the surrounding Indian restaurants, but if you are travelling on a budget where every Singapore Dollar counts, then by all means have the free breakfast. There is of course free wifi throughout the property, and I had no problem connecting in any room I went to. 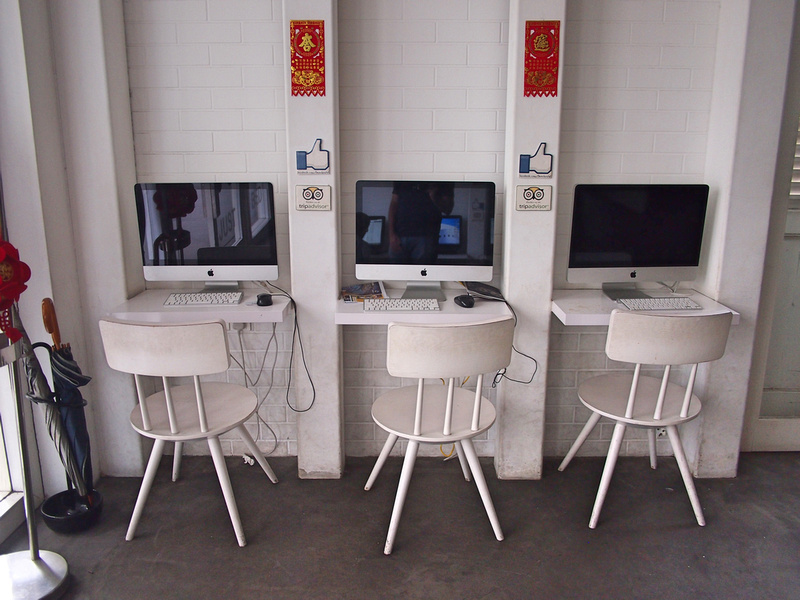 If you’re an old-school backpacker who doesn’t have a device of some variety then there are public computers available. 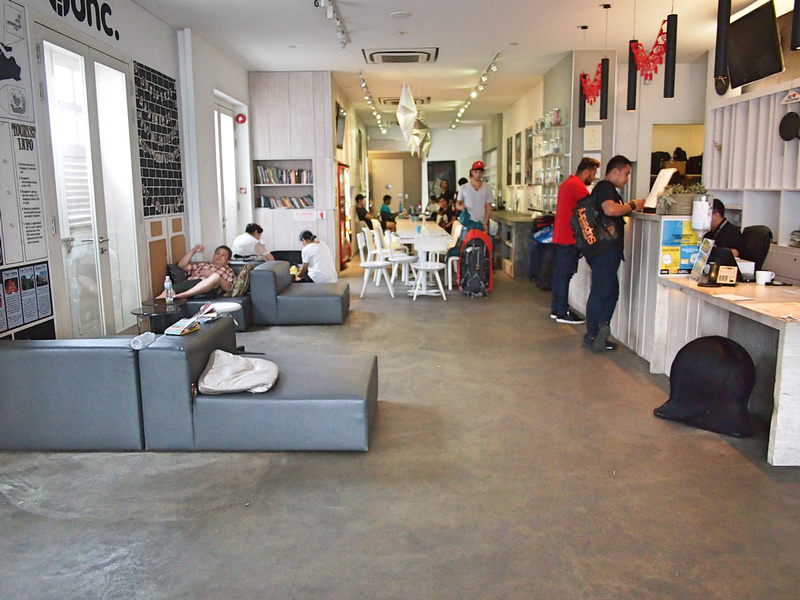 Overall this was a great hostel to stay at in Singapore. It’s in a beautiful heritage building that is been fitted out with modern comforts. And its location makes it ideal for exploring Singapore. Check out Bunc Hostel on Facebook and Instagram.